Wall Street Journal has reported that Disney is remaking it's classic 1941 animated movie Dumbo. This remake will be Directed by Tim Burton and be live action combined with computer graphics. This movie has no release date and just started production. I won't judge the movie before it releases but my initial reaction is negative. 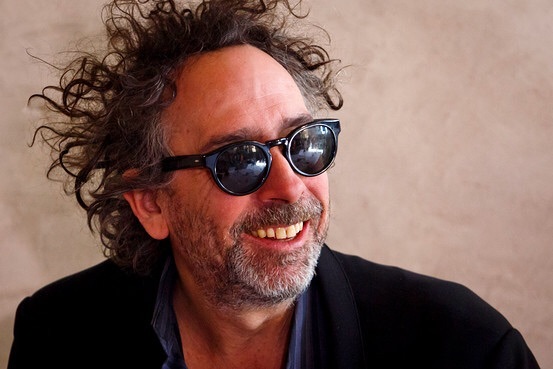 I am shocked by this news , I generally like Tim Burton's strange style of movies but he hasn't made a movie that I loved in a long time. I wish Brad Bird were at the helm because I really enjoyed his last Disney movie The Incredibles and his previous work. I have to question why this film is live action. I understand they want more realistic visuals but having it live action is a strange choice since most of the characters will be computer generated animals. I think this movie should use a semi realistic motion capture computer animated style like Polar Express or The Adventurs of TinTin. I think that style of animation would work well for this kind of movie. I don't know if cgi animals in a live action world is a good idea for such a whimsical storyline. Hopefully it works out and becomes a great movie, we shall see.